Network shutdowns are on the way. 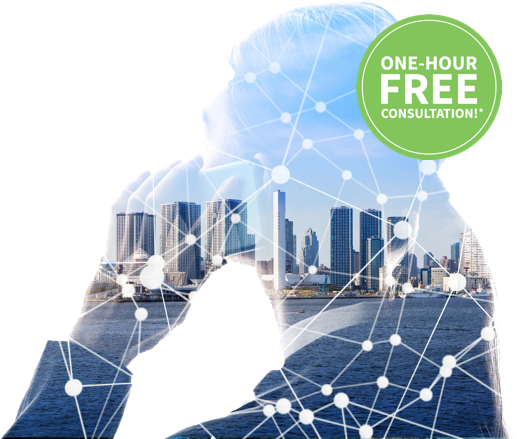 Get all the products, tech support, and LTE migration expertise you need to maintain critical asset connectivity. 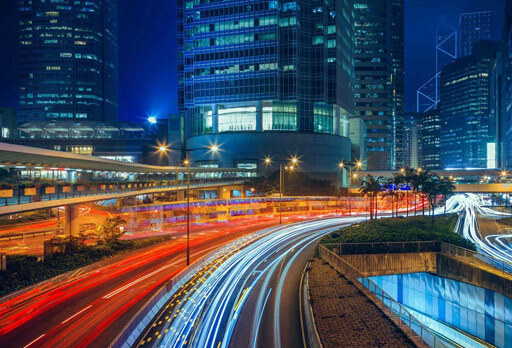 Stay ahead of network shutdowns with a full range of router performance options and migration services to keep your IoT data flowing. 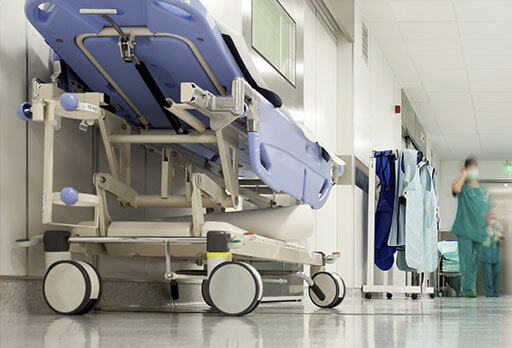 From site surveys and product performance roadmaps to installation and management, look to Digi for all, or any as-needed migration services and connectivity solutions. 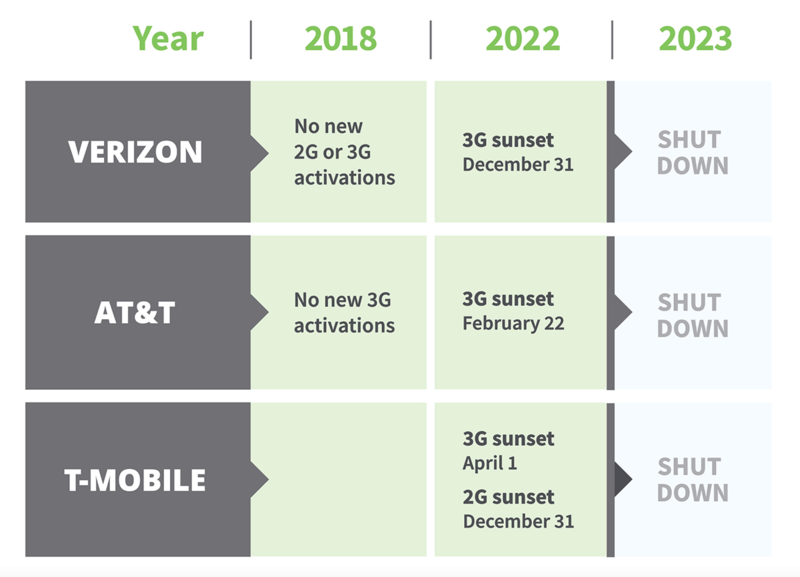 Within the next year network shutdowns will force millions of 2G and 3G devices to migrate to LTE and beyond. Don’t get left in the dark – Digi has everything you need to upgrade connectivity to advanced performance levels. You are using an outdated browser.  Please upgrade your browser to improve your experience. This selector supports Internet Explorer 10 or greater. Which of these applications best describes your business need? Here’s a good place to start. Let us know if we can help. 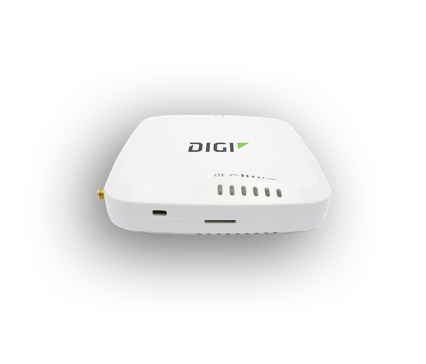 For retailers who cannot tolerate network downtime, Digi EX15 offers gigabit Ethernet and Wi-Fi for either primary or failover connectivity. 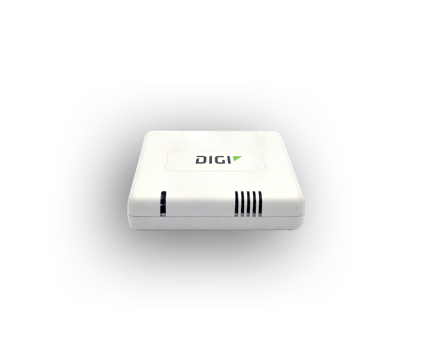 A suite of Digi upgradeable CORE plug-in modems lets users select the cellular speeds that best fit the business need. 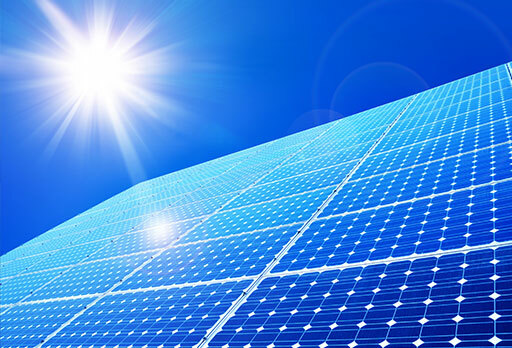 Rugged, secure and reliable, Digi IX14 is purpose-built for industrial applications such as utilities. 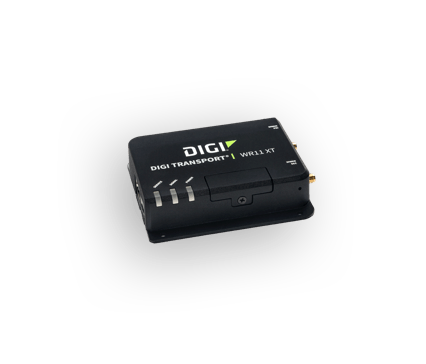 Ideal for connecting meters, remote sensing equipment, process automation or telco infrastructure controllers and PLCs. 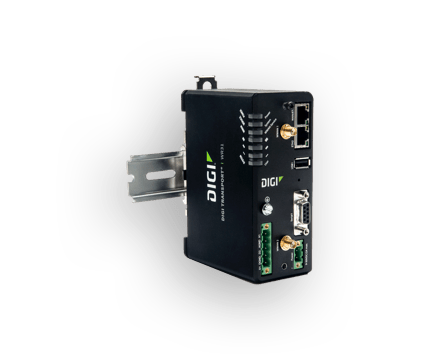 Designed for unattended retail, kiosk and digital signage applications, Digi TransPort WR11 XT routers are the low-cost LTE router of choice for secure connections at third-part sites or remote locations. 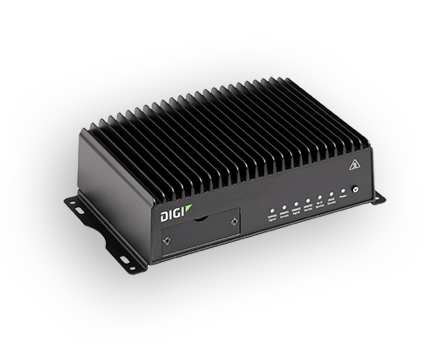 Compact and full-featured, Digi TransPort WR21 LTE routers are built for remote and mobile networking in commercial and industrial environments – with a flexible platform that can scale from primary and backup connectivity to enterprise-class routing and security. 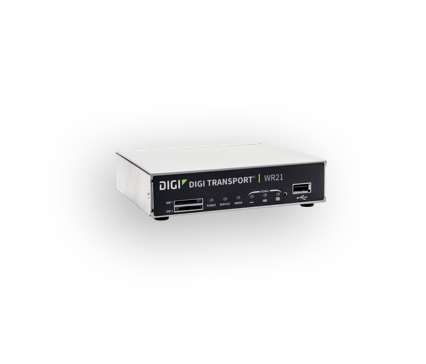 Ideal for a broad range of infrastructure applications, software-defined Digi TransPort WR31 routers feature LTE industrial-strength connectivity for third-party sites or remote locations. 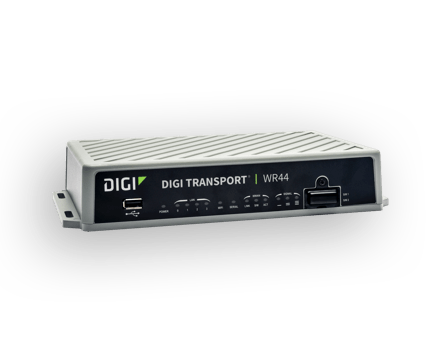 Rugged and ready for anything, Digi TransPort WR44 R routers offer a variety of configuration options for mobile, transportation and on-board vehicle applications.  Enterprise-class routing and security features designed for demanding environments. 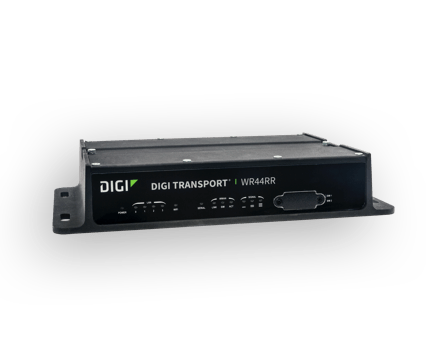 Rugged and ready for anything, Digi TransPort WR44 RR routers offer a variety of configuration options for mobile, transportation and on-board vehicle applications.  Enterprise-class routing and security features designed for demanding environments. 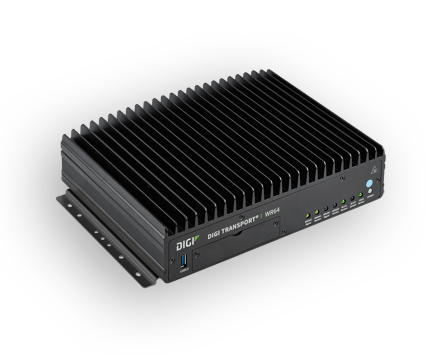 Powerful performance for demanding retail, commercial and managed networking applications – Digi TransPort LR54 routers provide a high-speed LTE networking platform with flexible connectivity for a wide range of applications and global deployment. 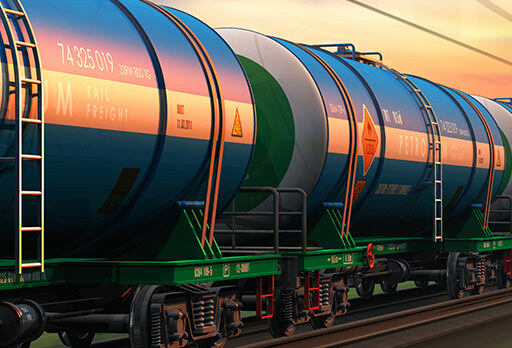 For mission critical transportation and industrial applications requiring continuous connectivity, field longevity and edge computing. 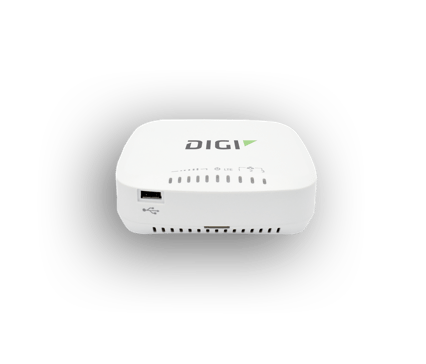 Digi WR54 is a dual 600 Mbps CAT11 cellular router secured across networks safeguarding message privacy and integrity. 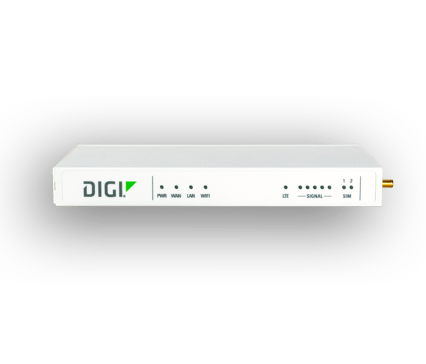 Ideal for complex transportation and mobile environments, Digi WR64 is a dual 600 Mbps CAT11 cellular router with true enterprise class routing, security, firewall and integrated VPN with segmented private vs. public data communication. 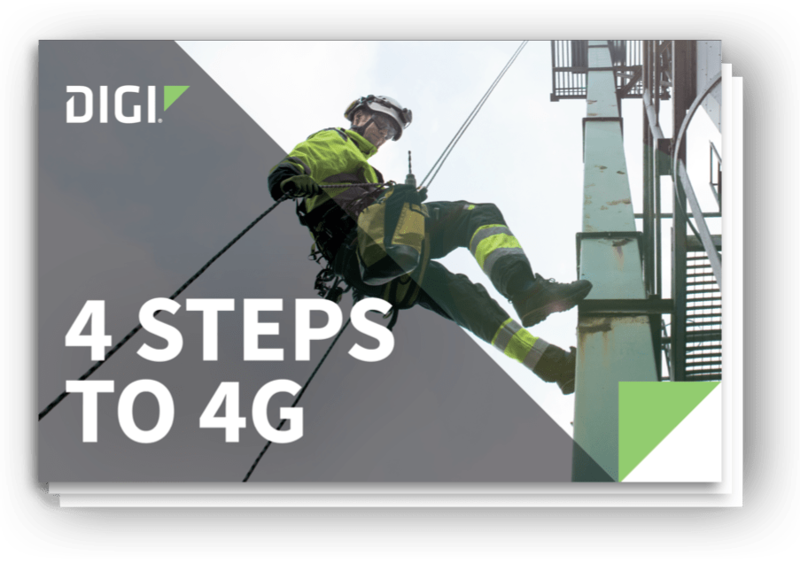 Avoid network outages with primary or backup LTE connectivity that seamlessly integrates with existing infrastructure. 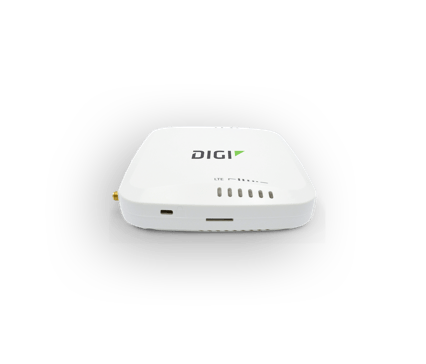 Digi upgradeable CORE 1002-CM plug-in modems let users choose the cellular connectivity speeds that best fit their business needs. 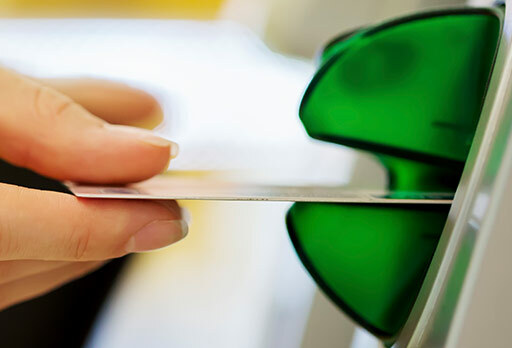 High-performance LTE router with Gigabit Ethernet and optional Wi-Fi connectivity for retailers that rely on network uptime. 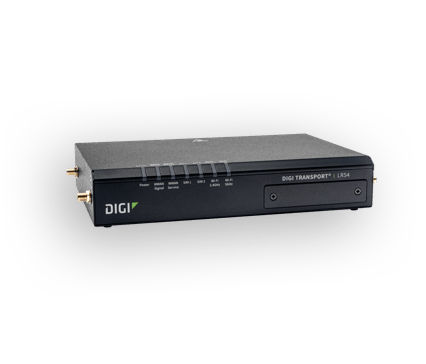 Digi upgradeable CORE 1002-CM plug-in modems let users choose the cellular connectivity speeds that best fit their business needs.  Versatile LTE router for critical networking infrastructure that features multiple WAN options for both load balancing and failover. 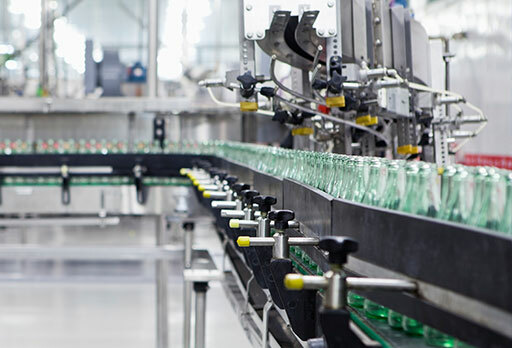 Larger or data-intensive locations can utilize CAT6 for the fastest speeds available; or opt for lower-cost standard CAT4 connection. 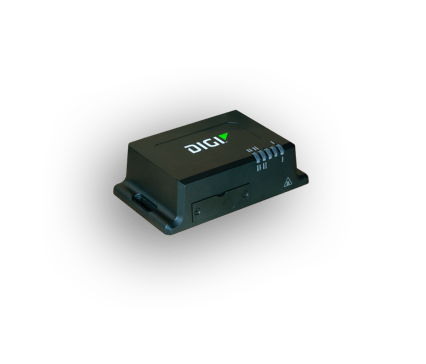 Helps eliminate downtime as the primary or backup cellular connection; compatible with any dual-WAN networking appliance for both 3G and 4G LTE with EV-DO fallback, when you need connectivity at a lower cost than traditional Internet connections. *For qualifiying LTE Migration projects.